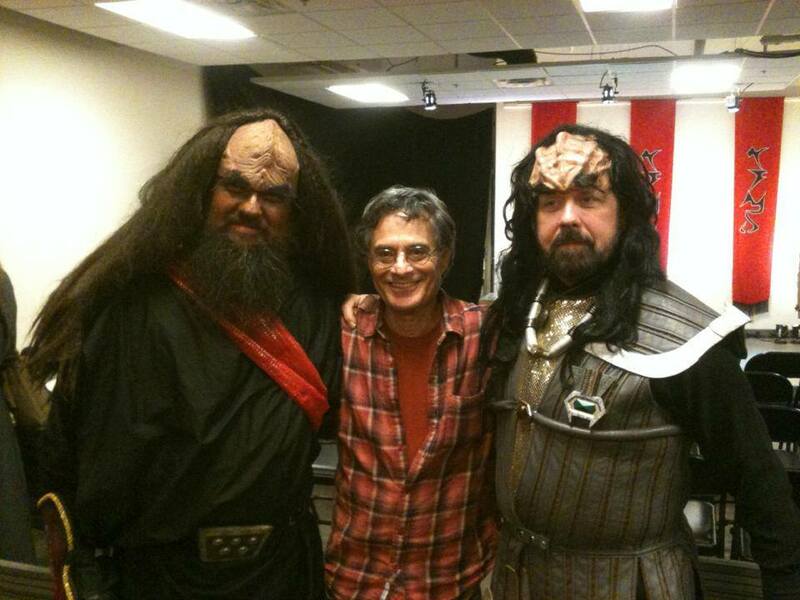 A Klingon Christmas Carol 2013 is nearing the end! 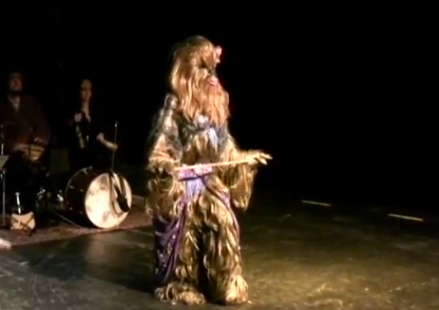 I’ve made a couple of appearances at this year’s Cincinnati run of A Klingon Christmas Carol as a Klingon. While most of you folks already know I do this–and have been doing this for some time now–it has been a pleasure to see the production by a different group of folks and company. Though it is with some sadness that I’ve had to tell folks that the Cincinnati run is done (since last Sunday) and that the Chicago run has been sold out for the last week till closing night (this Sunday) it is with some honor that I can say that last year’s Chicago run is available on DVD–so win much honor now and get your own copy as this will be the only way to see the show until next year! 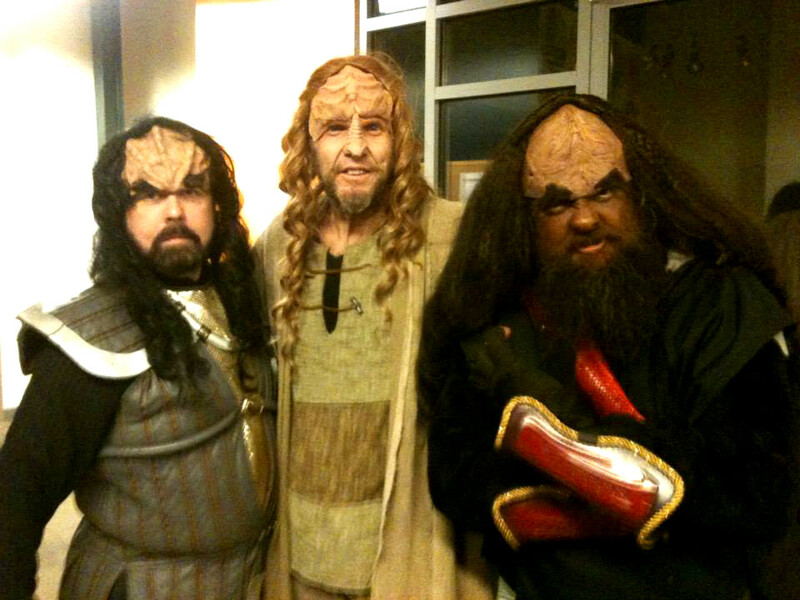 Of course, the musical score is written by me and recorded by my Klingon band, il Troubadore. Closing night was particularly fun as Joe Patti of Butts in the Seats actually drove a couple of hours to see the us and the show–read about his thoughts here. On top of that, Drew McManus also gives a shout out to the me and the show. j’onn with Joe Patti, director of the Vern Riffe Center for the Arts at Shawnee State University, and author of the “Butts In the Seats” blog. 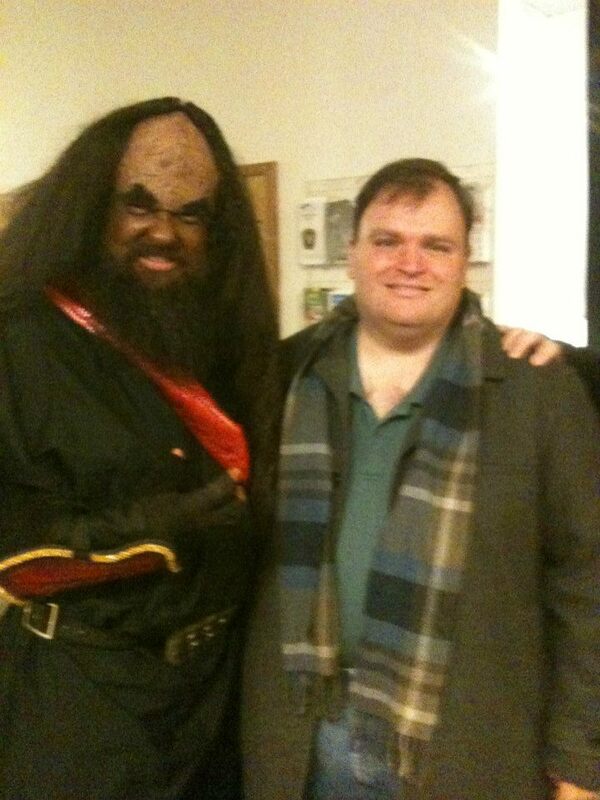 And what can beat meeting the creator of the Klingon Langauge, Marc Okrand, during opening night of the Cincy production? The Il Troubadore Klingon Music Project with the creator of the Klingon Language, Marc Okrand, after playing during the opening night of the Cincinnati Klingon Christmas Carol! I imagine this coming year will only be geekier than 2013, so don’t worry–I’m sure more photo and video documentation of the strangeness that is my geeky musical life will continue to appear and if I have anything to say about it!